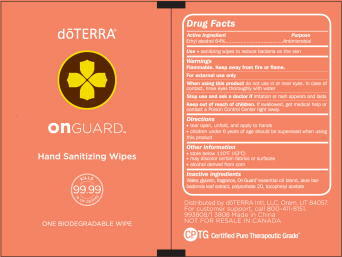 sanitizing wipes to reduce bacteria on the skin. 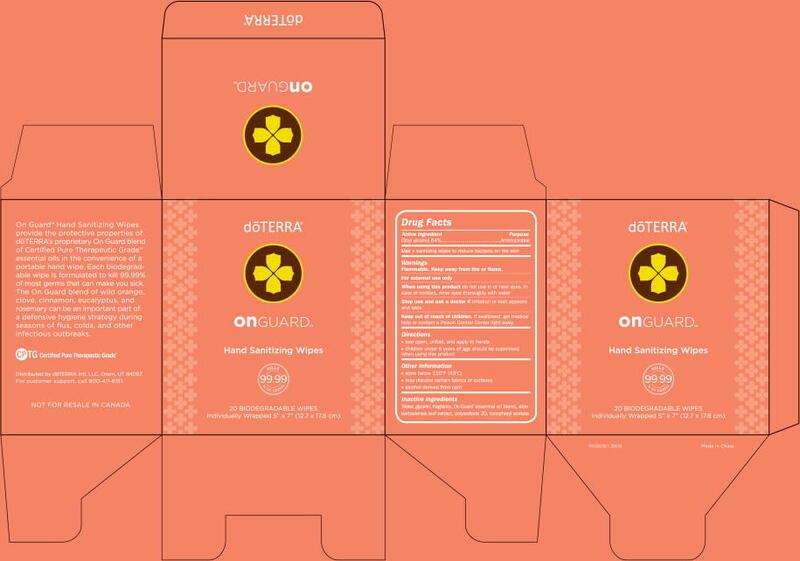 Distributed by dÅTERRA Intl, LLC, Orem, UT 84057. For customer support, call 800-411-8151.